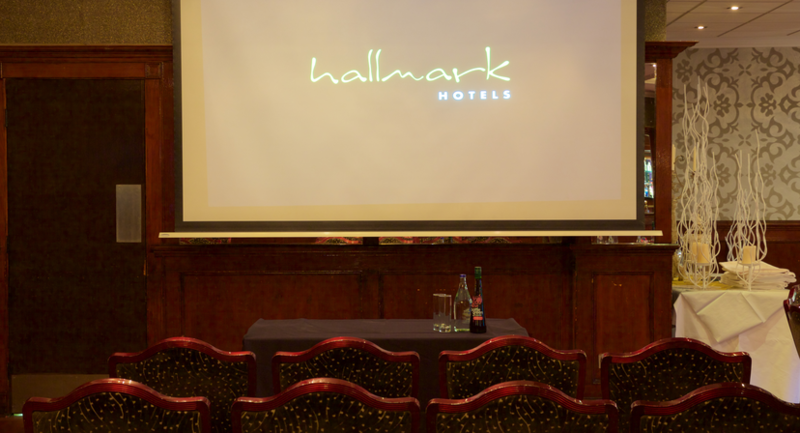 Hallmark Hotel Liverpool Sefton Park is the ideal place to host your meeting, conference, event or wedding. 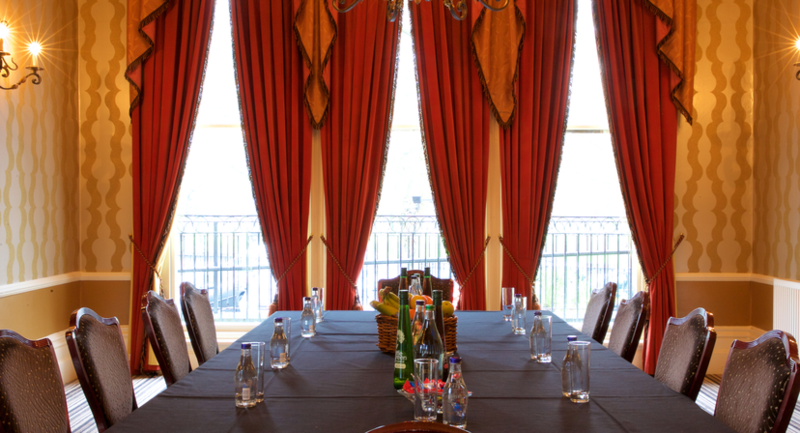 We have three fabulous suites that have natural daylight, air conditioning and wheelchair access. 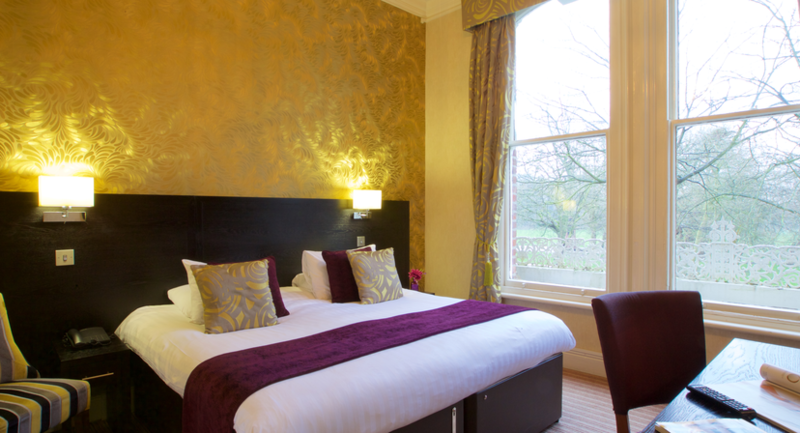 The rooms have ‘state of the art’ equipment, complete with screens, projector and dimmable lighting. 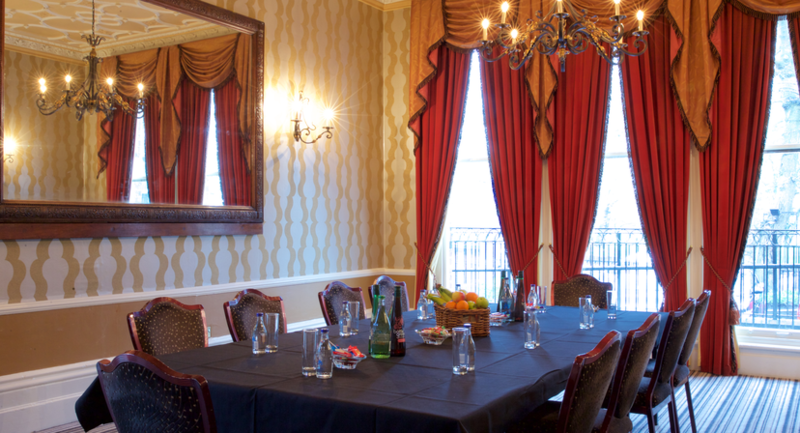 In addition to our conference suites, the hotel offers 41 well-appointed bedrooms with complimentary WIFI throughout, I-pod docking stations, spacious working desks and truly comfortable beds to be able to have a great night of sleep after a productive day. 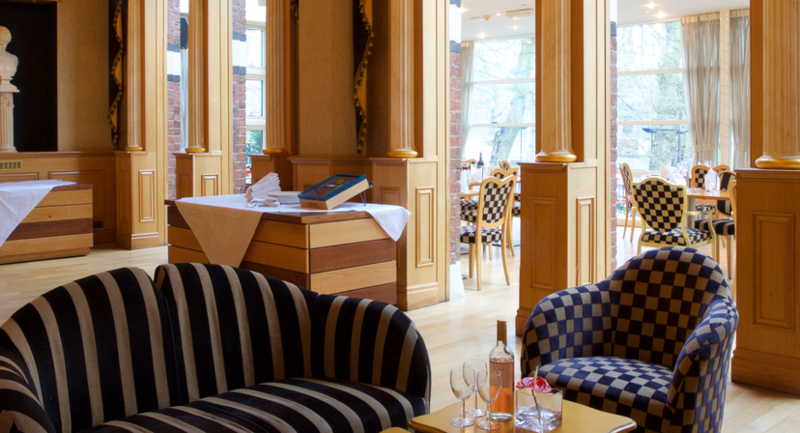 The Edwardian Bar offers a range of beverages and home cooked meals, served in a relaxed area with decking that leads out into the Italian Gardens where you can meet your delegates and is great for break-out meetings during the day or a chilled out drink after your event. 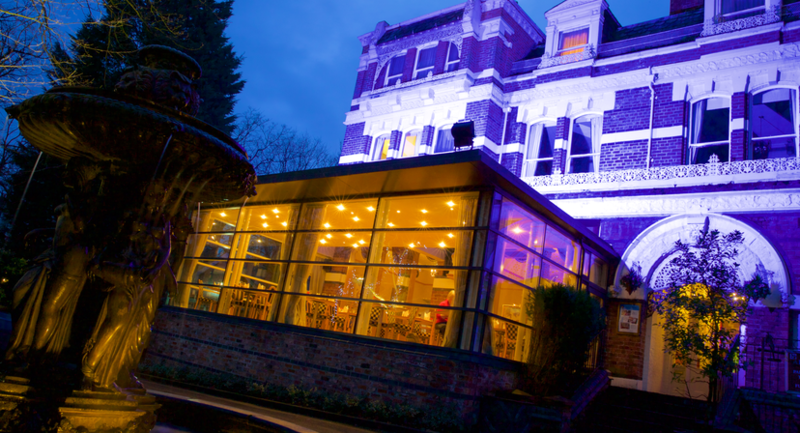 The hotel is ideally located within the tranquil grounds of Sefton Park with easy access to the major motorway networks, the city centre, Liverpool John Lennon airport and all Liverpool train stations. 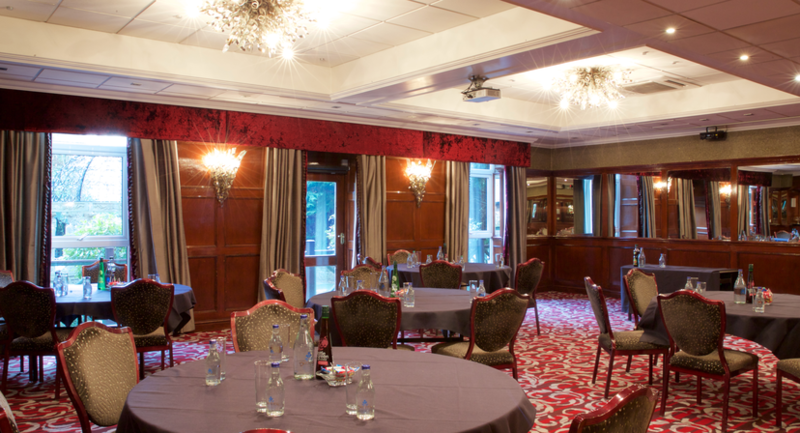 We offer all delegates complimentary car parking. 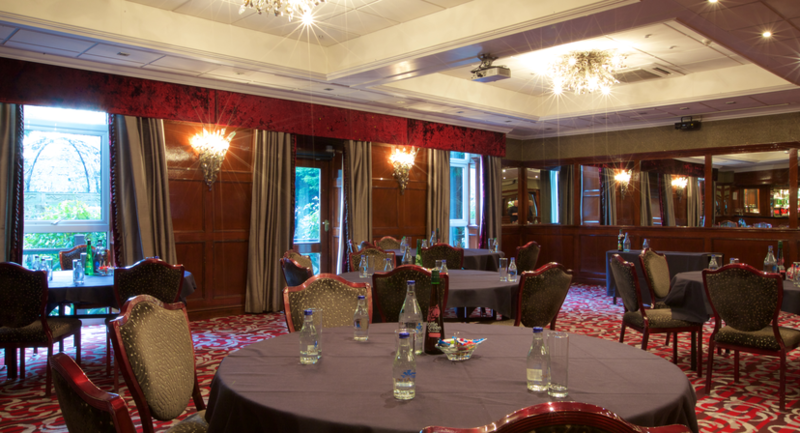 Hallmark Hotel Liverpool Sefton Park is the perfect hotel for meetings and conferences with beautifully appointed suites & Italian terrace and garden.